A fight between two elite Army special operations soldiers on Wednesday left one person dead, the Army confirmed to ABC News. 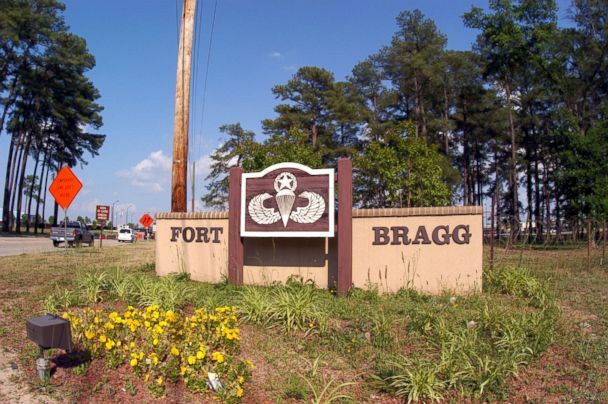 Shortly after 5:30 pm on Wednesday, the Cumberland County Sheriff's Office was dispatched to a private residence outside of Fort Bragg in Fayetteville, North Carolina after reports of a shooting, the sheriff's office said in a statement. Deputies found the victim, Sgt. 1st Class Mark Leshikar, 33, dead at the scene. According to a senior defense official, Leshikar was a member of the 19th Special Forces Group, a National Guard Green Beret Unit. A spokesperson for Army Special Operations Command would not confirm the identity of the shooter. But, a senior defense official said he is an active duty soldier belonging to a Special Missions Unit. The Army's only special mission unit is known as Delta Force. According to the official, the soldiers had allegedly just returned from a vacation in Florida with their families. Leshikar was kicked out of the house where they were staying in Fayetteville after getting into some kind of altercation. After Leshikar was let back into the house by a child, he allegedly went after the unidentified soldier with a screwdriver before being shot and killed by that soldier, the official said. Deputies who arrived on the scene spoke to occupants of the home who were present when the incident occurred, but no charges have been filed, the sheriff's statement said.